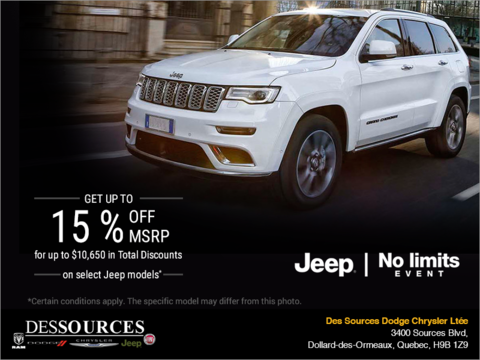 At Des Sources Dodge Chrysler Jeep RAM Fiat, we have special offers that are updated regularly in order to do whatever we can to ensure that you save as much money as possible. 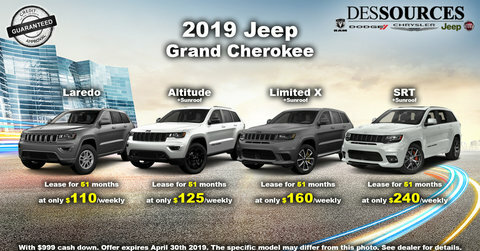 Whether you are looking for a new Chrysler, Jeep, Dodge, Ram or Fiat vehicle, browsing our large inventory of pre-owned vehicles, or coming to us for our exceptional after-sales services, our special offers are here to help you save. 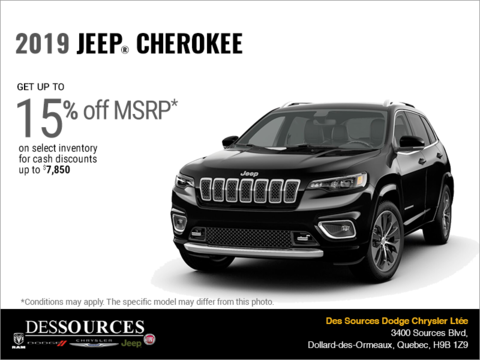 When you come into Des Sources Dodge Chrysler Jeep RAM Fiat for your next vehicle, make sure you check our regularly updated special offers. 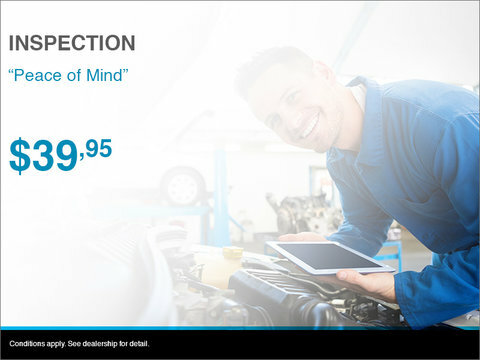 Whether you’re in the market for a new vehicle or one of our many pre-owned vehicles, our special offers are designed to help you save. 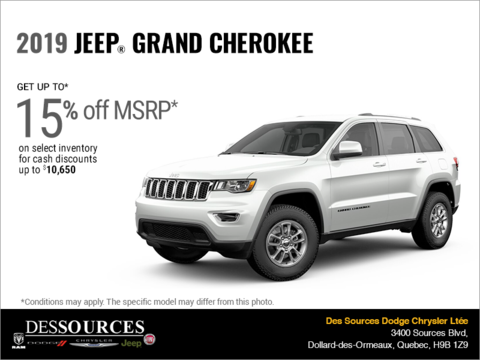 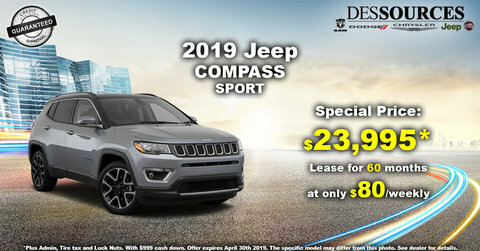 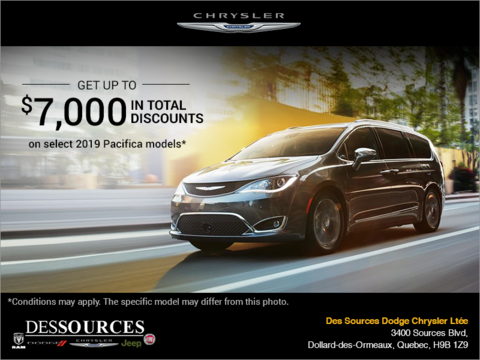 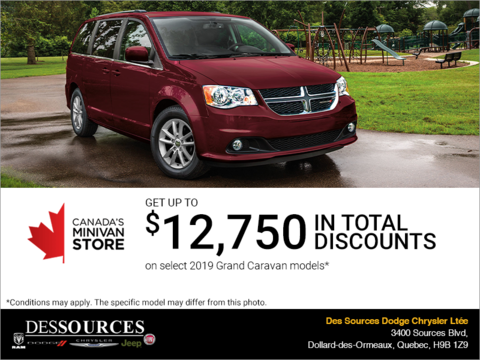 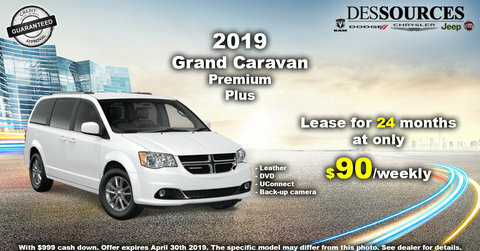 From sedans to sport utility vehicles and minivans, the special offers you find at Des Sources Chrysler Dodge Chrysler Jeep RAM Fiat will give you more for your money. 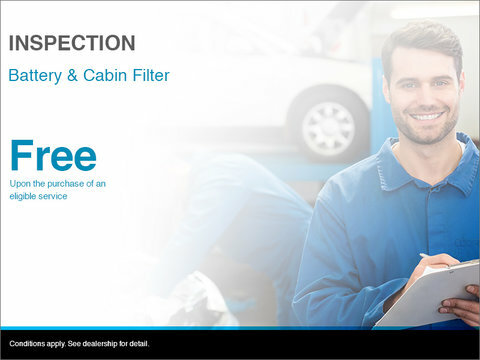 Similarly, our special offers can help you save on one of our many after-sales services as well. 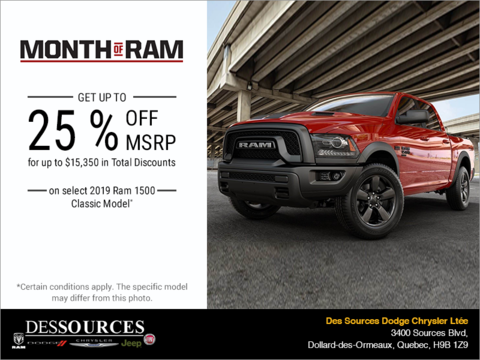 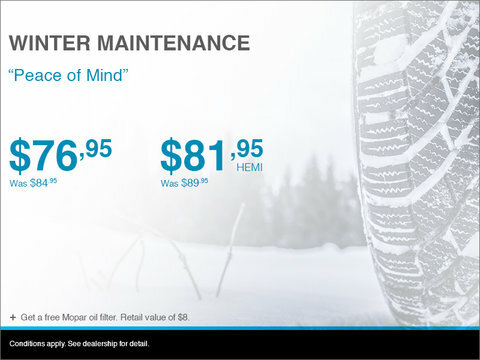 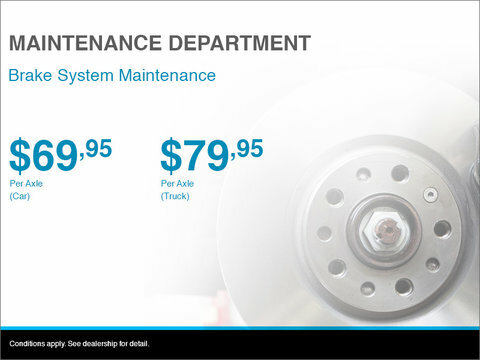 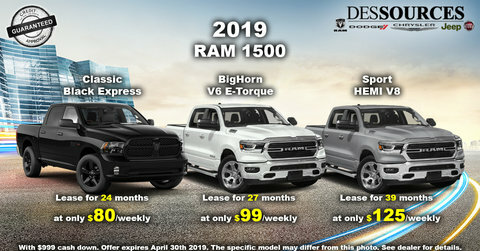 When you bring your vehicle in to Des Sources Dodge Chrysler Jeep RAM Fiat for maintenance, our special offers and promotions will surely surprise you and make you feel like you’re getting a lot of value. 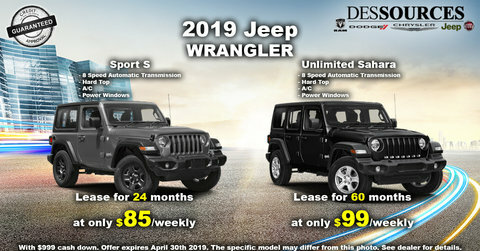 Come in to Des Sources Dodge Chrysler Jeep RAM Fiat today and see how we can help you save.